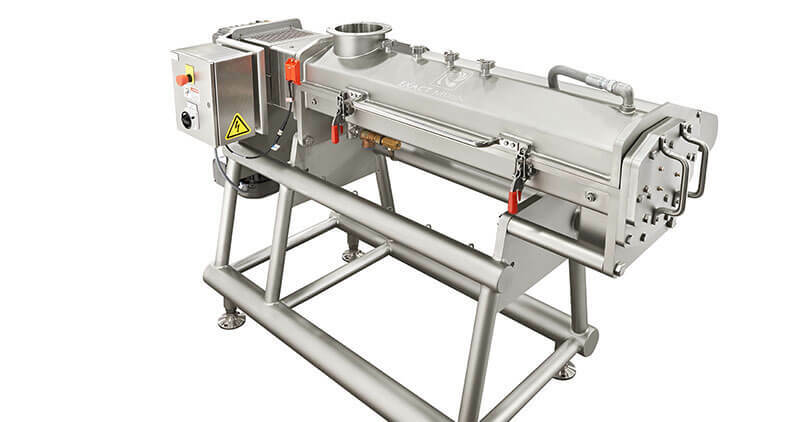 The Exact Mixing MX Continuous Mixer is our most versatile mixer and is well suited for a wide range of products including cookies, snacks, batters, icings, and pastes. 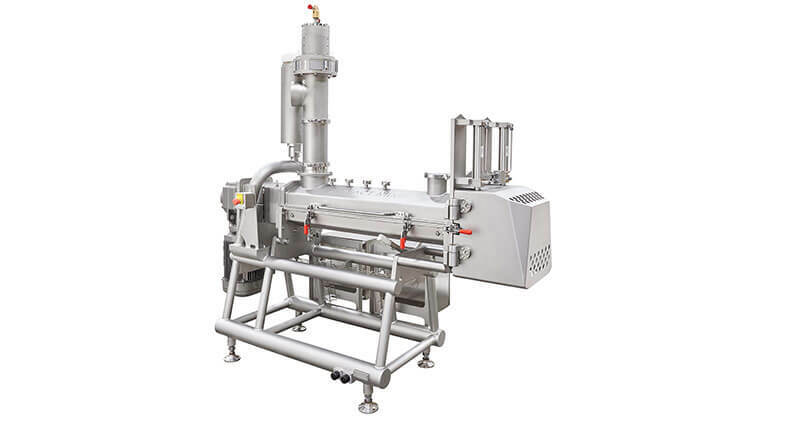 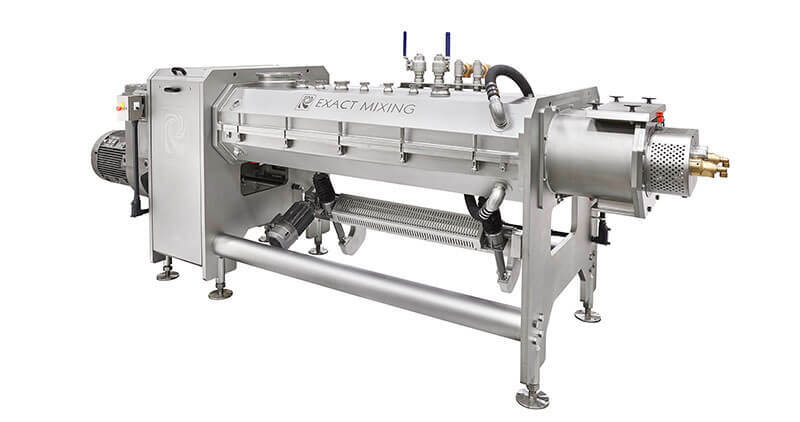 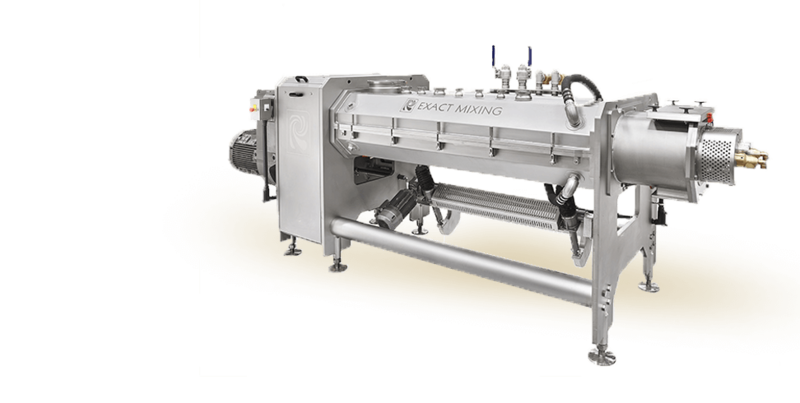 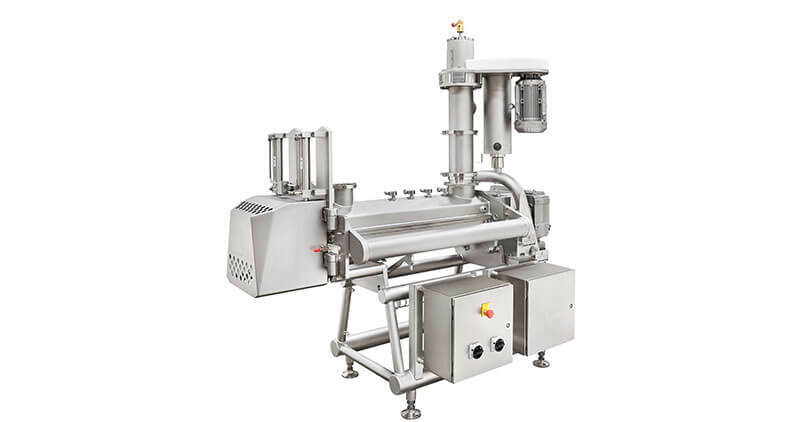 It is also an ideal first stage mixer for processes that require creme up and pre-blend stages. 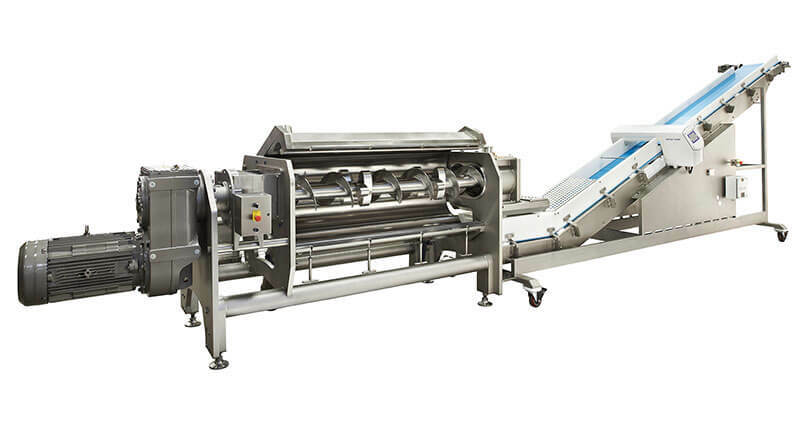 When used with Hydrobond Technology, the continuous process is faster. 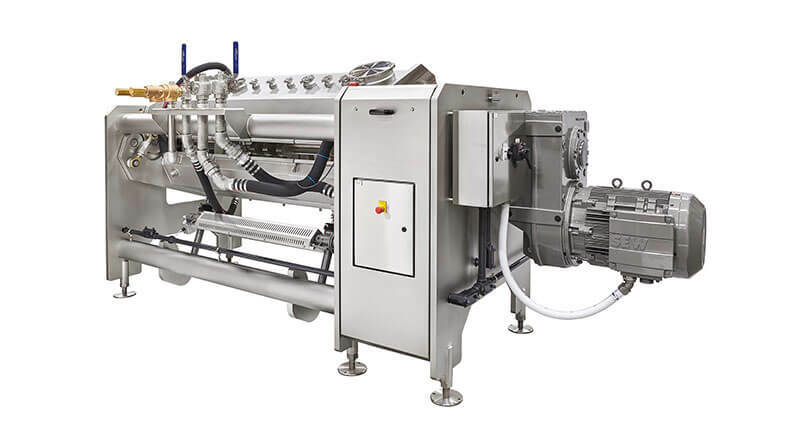 Hydrobond allows for the use of a shorter mixer, which means a smaller footprint lower equipment costs, and lower energy costs.